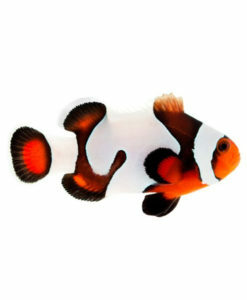 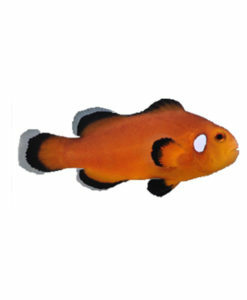 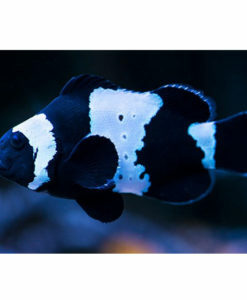 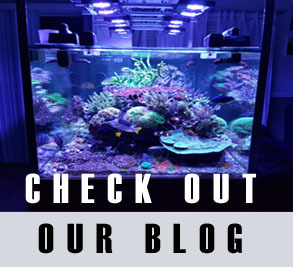 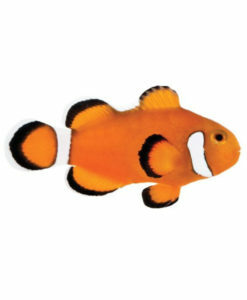 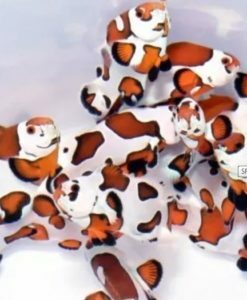 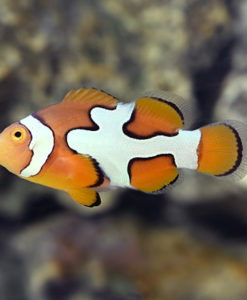 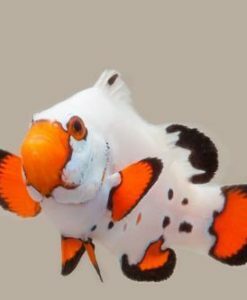 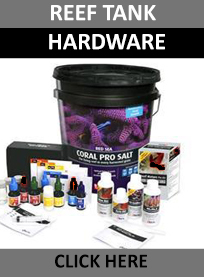 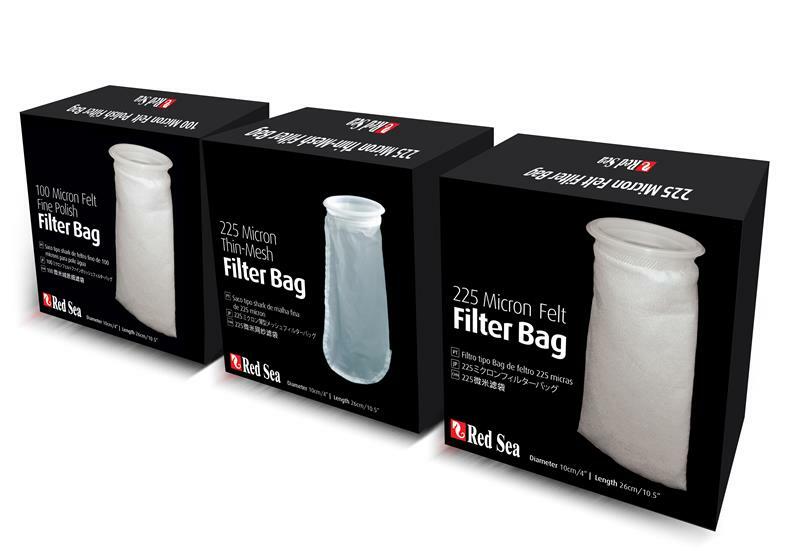 Here you will find all the saltwater fish we offer at fragbox corals. 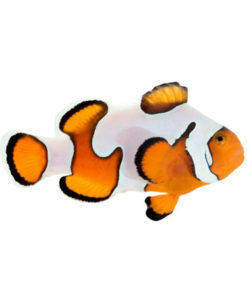 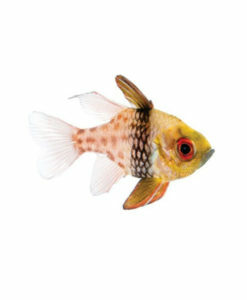 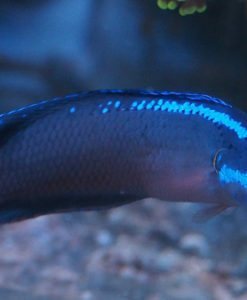 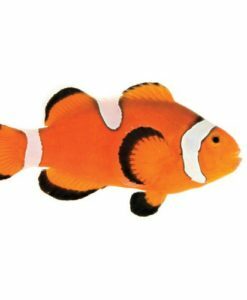 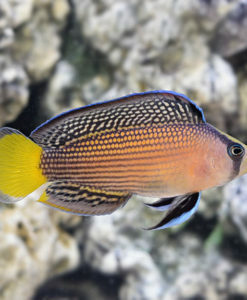 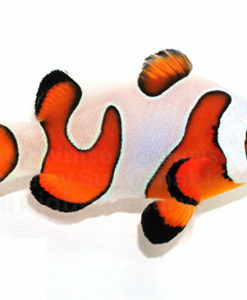 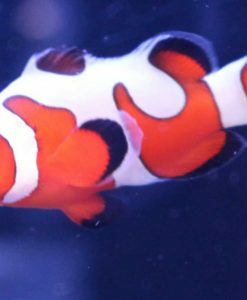 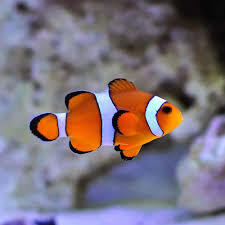 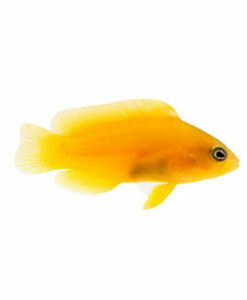 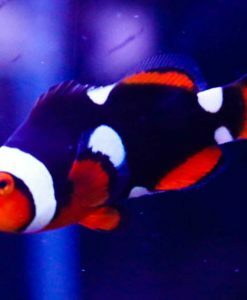 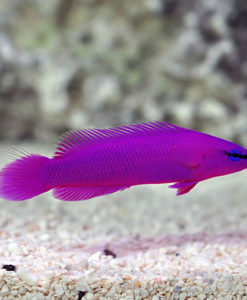 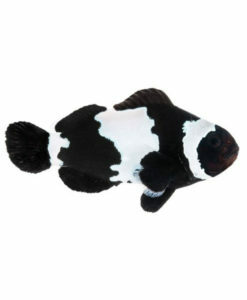 Most of the saltwater fish we sell are captive bred and tank raised. 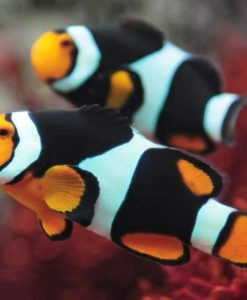 We believe in quality and most importantly sustainability. 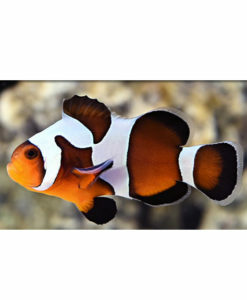 All of the saltwater fish we sell online are backed by an arrive alive guarantee and 3 day stay alive guarantee. 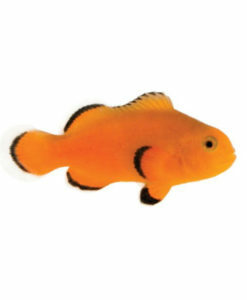 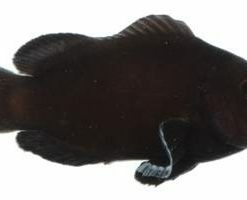 In case of DOA or fish that does not make we simply need a photo emailed to us within 3 days and we will replace the fish free of charge on a future order.